First published in hardcover in April 2016, Becoming Wise spoke with prescience to deepening social fractures. Yet as the book also reveals, fracture is not the whole story of our time. 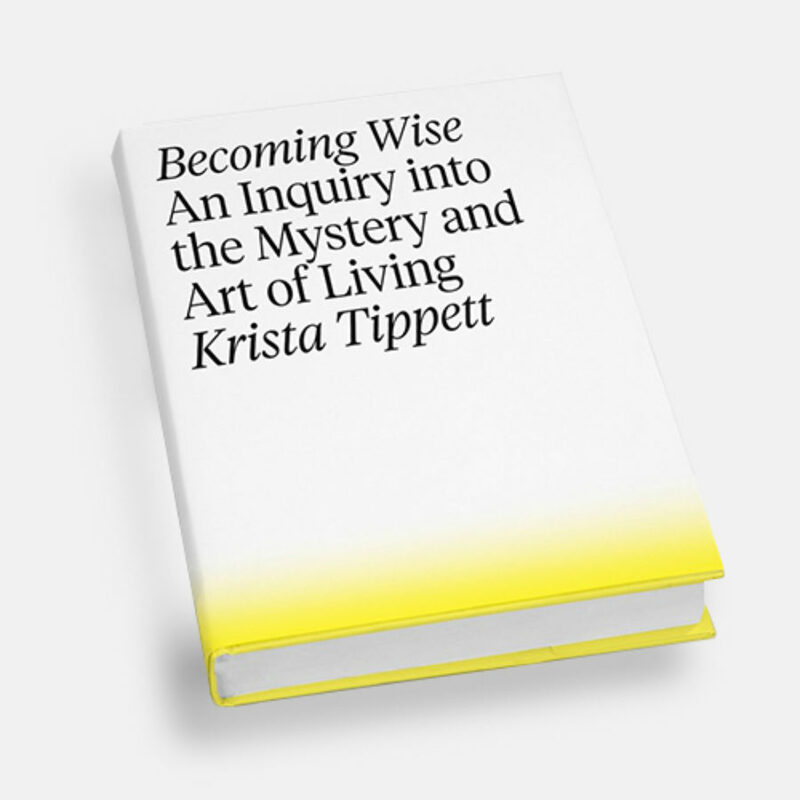 Krista explores how wisdom emerges through the raw materials of the everyday – the words we use, the bodies we inhabit, the many kinds of love we know, the faith we carry, the reality-based hope we can choose. She insists on the possibility of virtue in personal life and common life, with civility and love as muscular public practices. And, accompanied by a cross-disciplinary dream team of a teaching faculty, she shows us how. Becoming Wise is available in hardcover, paperback, audiobook and e-book formats. The deluxe e-book gives readers access to five hours of Krista’s interviews with more than forty guests. Any book-related queries, or requests for interviews with Krista Tippett can be directed to Brian Carmody. at press@onbeing.org.